This section contains resources for church planters interested in starting new United Methodist Church in the Texas Annual Conference. 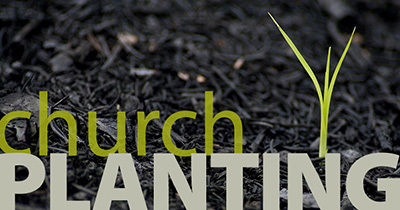 Church Planter Profiles: Take this free assessment and email Morris the final pdf results. Entrepreneurial Attributes Scale: Take this free assessment and email Morris the final results. Church Planting Proposal Form: You may download this form which is to be completed after the assessment stage. Download the Pathway to Planting guide.